emas x mass. old abstract. 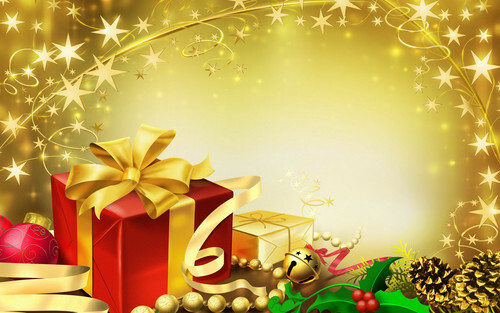 HD Wallpaper and background images in the Krismas club tagged: christmas merry christmas holidays ornaments. DON'T EVER TAKE CHRIST OUT OF CHRISTMAS! !